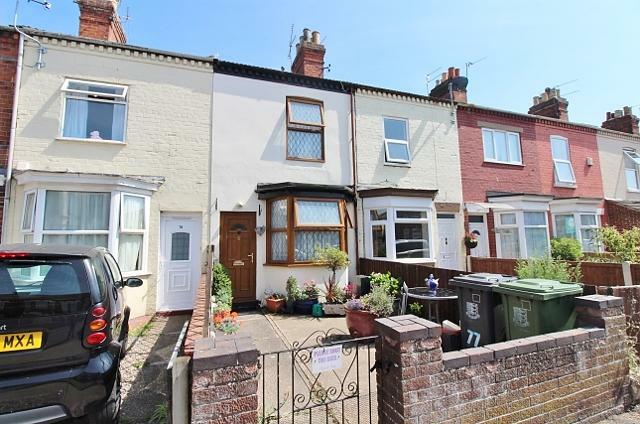 Here is a chance to purchase a deceptively spacious bay fronted two bedroom terrace house situated in this desirable Great Yarmouth location. 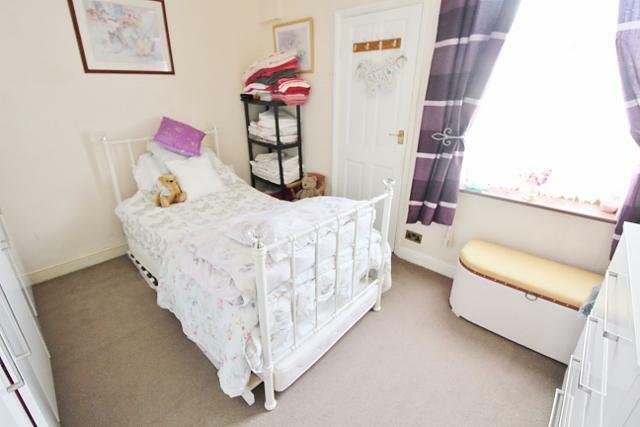 The deceptively spacious accommodation includes a lounge with walk-in bay window, central hallway, dining room, modern fitted kitchen and to the first floor two well-sized double bedrooms and a modern fitted family bathroom. Benefitting from gas fired central heating and teak effect uPVC double glazing. 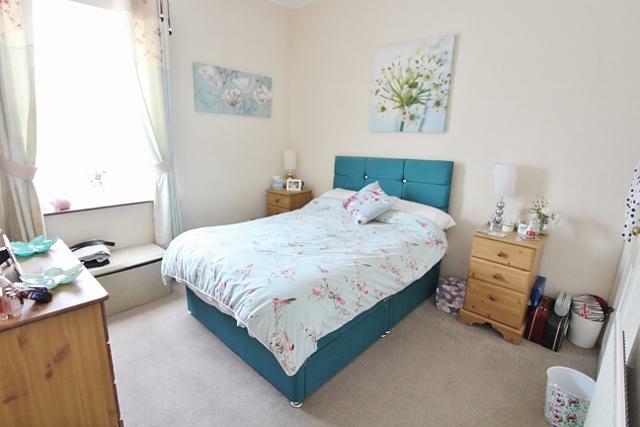 Within walking distance you have all local amenities including Great Yarmouth beach, seafront and promenade along with Great Yarmouth town shopping centre. Early viewing is strongly recommended. 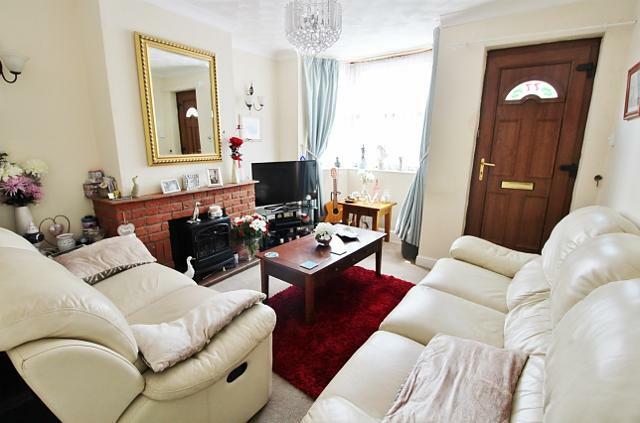 An ideal investment purchase or family home. 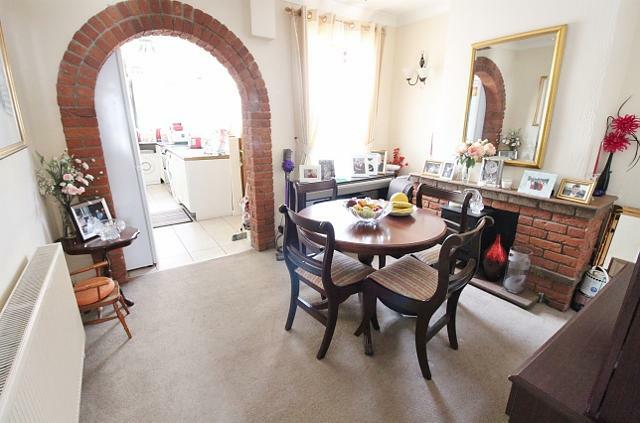 Fitted carpet, coved ceiling, uPVC walk-in bay window, TV point, power point, brick fireplace with inset living flame electric fire and radiator. Fitted carpet, stairs off to first floor. 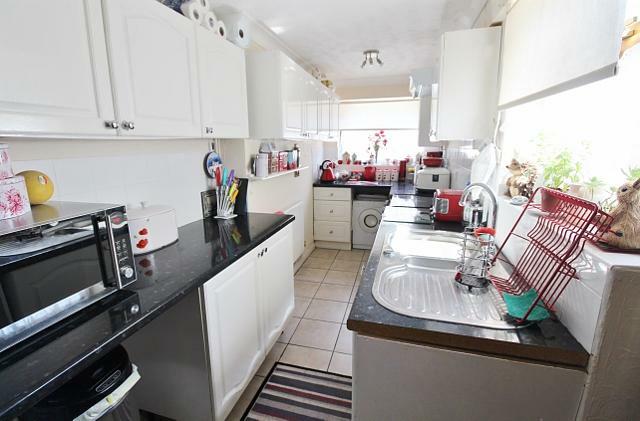 Ceramic tiled flooring, full range of fitted kitchen units, extended roll top worksurfaces, stainless steel sink with single drainer, tiled splash backs, recess for white goods, electric cooker point, wall mounted energy efficient gas boiler, double aspect uPVC windows including uPVC door leading to rear garden. Fitted carpet, coved ceiling, uPVC window, radiator, power points. 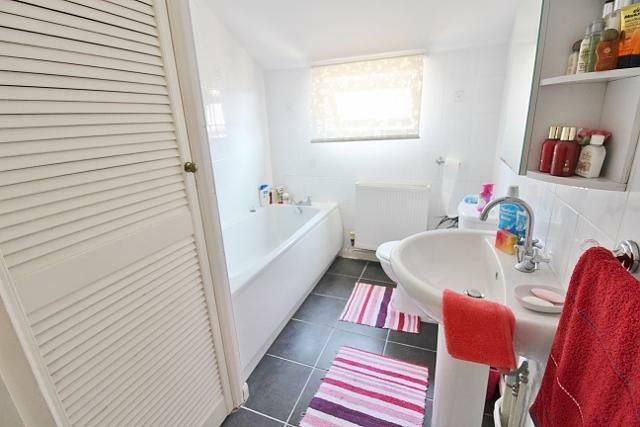 Ceramic tiled flooring, modern white bathroom suite comprising of white panelled bath with shower set over, low level WC, pedestal sink, radiator, uPVC window, full length airing cupboard. Enclosed front garden giving the potential for front driveway subject to planning permission. Courtyard garden with brick outbuilding and vehicular rear access enclosed by high walls.